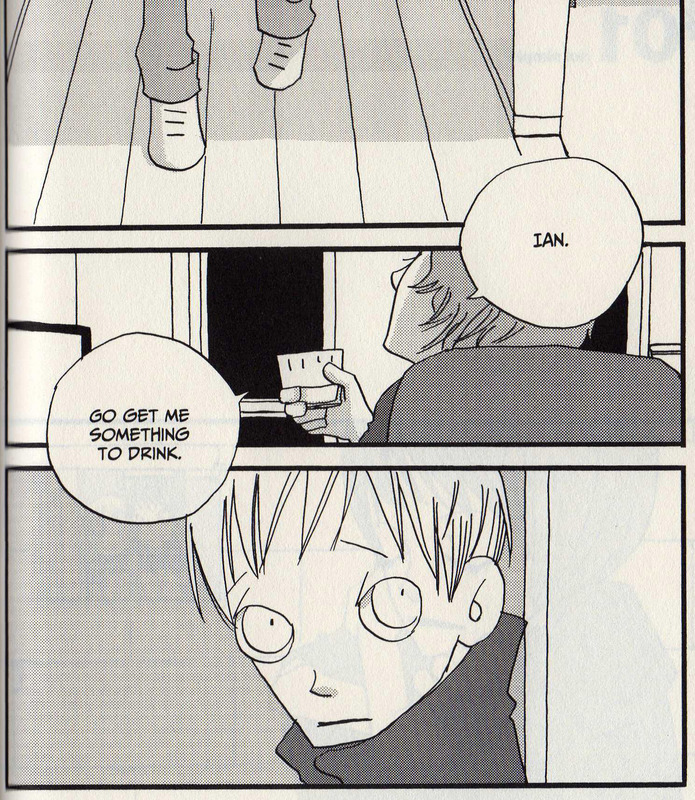 I’m sorry, but that page from Natsume Ono’s not simple just haunts me. And the book is on this week’s ComicList, so I have an excuse. But I wrote about the book at length yesterday, so I’ll move on to the other fine offerings due to arrive in shops on Wednesday. 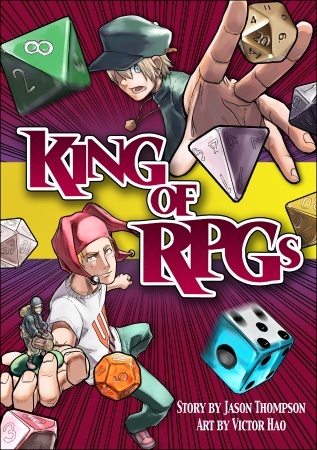 Jason Thompson, author of Manga: The Complete Guide, noted comiXology columnist, and webcomic creator is back making comics in the form of King of RPGs (Del Rey), illustrated by Victor Hao. It’s about a recovering online gamer who gets drawn into the old-school dice-and-graph-paper version of the titular pastime. I’ve enjoyed what I’ve read of the review copy Del Rey sent, and I plan to finish it today between bouts of self-medication. Because I really feel gross. Heal me, satirical comics. I don’t specifically know what blend of unsettling medical oddities, low comedy and crazed melodrama lurks in the ninth volume of Osamu Tezuka’s Black Jack (Vertical), but it doesn’t really matter. I know that all three of these ingredients will be present in sufficient volume to make the purchase of said book entirely worthwhile. As long as there’s at least one totally unnerving sequence with Pinoko, I’ll feel my money has been spent well. I sometimes wonder if I’ll ever again read a Yuji Iwahara comic that’s as good as Chikyu Misaki (CMX), and Cat Paradise certainly isn’t it, but it’s pretty enjoyable all the same. 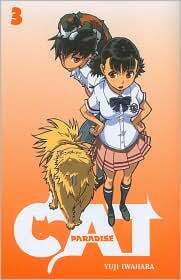 The third volume arrives Wednesday, promising more mayhem at a cat-friendly boarding school where the student council fights an insurgence of gruesome demons. Iwahara mentioned in a text piece that he wanted to do a straightforward school adventure, but it’s Iwahara, so the definition of straightforward is somewhat loose. And now for the Viz portion of the program, where this publisher leaves us impoverished but stocked with quality comics. Yes, it’s Signature week. As I mentioned, I’ve already blathered on about not simple and Fumi Yoshinaga’s All My Darling Daughters, and you’d think those two comics would be enough for any publisher in a given week, but wait, as the purveyors of kitchen appliances of questionable utility claim, there’s more! Instead of dwelling too much on the incipient loss we’ll all suffer, I’ll just point you to this press release about the final A la Carte volume of the excellent culinary manga, Oishinbo. Let’s all keep our fingers crossed that Viz re-launches this series at a later date, because there’s certainly enough material in the wings. 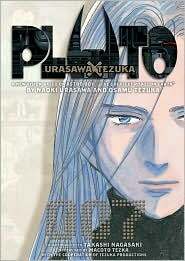 We’re nearing the conclusion of Naoki Urasawa’s Pluto, with the penultimate volume due Wednesday. (There’s lots more of Urasawa’s 20th Century Boys yet to come, just to ease the imminent separation anxiety.) 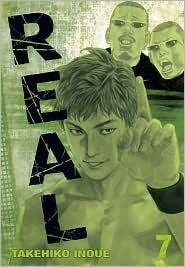 And surely, after all of my incessant nagging, you’ve all caught up on the previously published volumes of Takehiko Inoue’s Real and are poised and ready to buy the seventh, aren’t you? 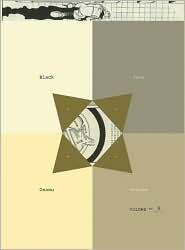 This entry was posted on Tuesday, January 19th, 2010 at 7:04 am and is filed under ComicList, Del Rey, Linkblogging, Vertical, Viz, Yen Press. You can follow any responses to this entry through the RSS 2.0 feed. Both comments and pings are currently closed.